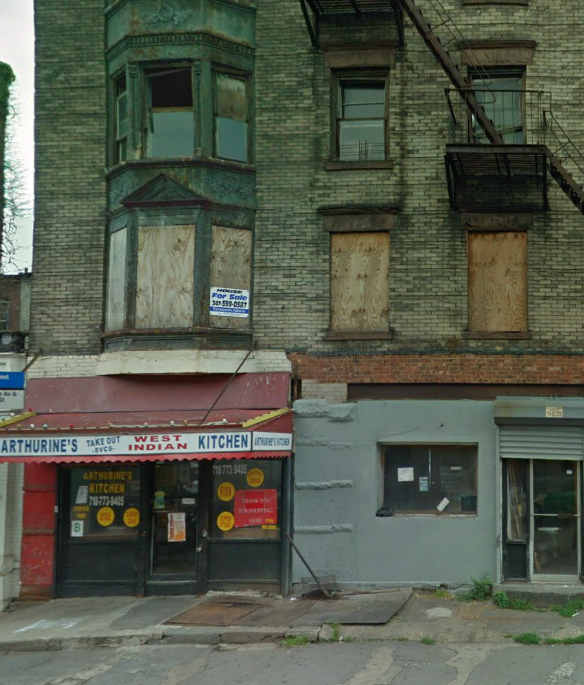 Basil Pizza & Wine Bar in Crown Heights has bought the building just 5 blocks away from the dairy restaurant at 115 Kingston Avenue (off Bergen Street) and will be bringing Southern comfort food style with him, including the hottest trend in the kosher market, smoked BBQ fare. Sarit’s Grill in Brooklyn Changing it’s Name to Brooklyn Steak Co.
We ran a naming contest a few weeks ago for this restaurant on Avenue M and while none of the names submitted were picked, we would like to thank all the suggestions. The restaurant went with the name Brooklyn Steak Co. and will re-open under that name starting this Sunday. New menu to follow. 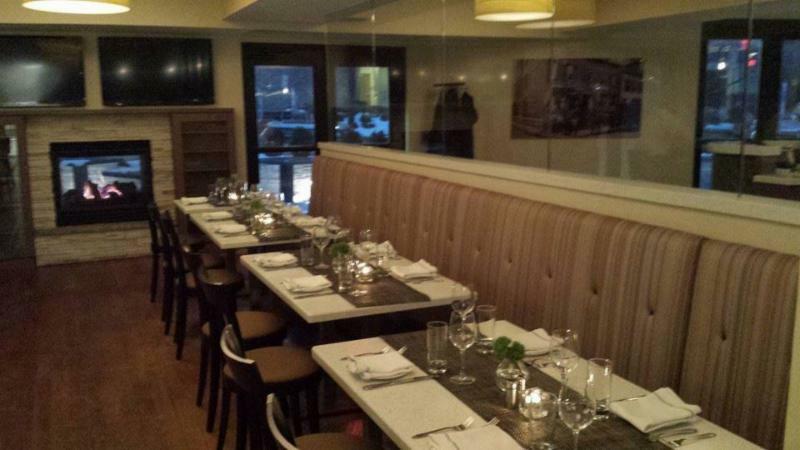 This Upper East Side establishment (busy time for this neighborhood) has undergone a face lift and they are now open. We haven’t seen the place yet but the owner promises it is nothing like before and so we’ll be there tonight for dinner to check out the place. Follow us on Facebook, as we will post the new digs online. 646-476-5246. 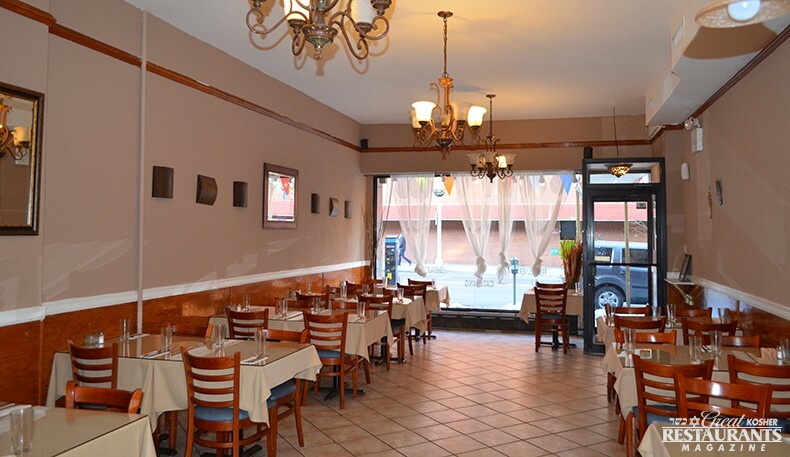 This opening together with the upcoming Pitopia location near B&H, is sure to bring more kosher traffic to the area, which has been deprived of kosher restaurants lately. 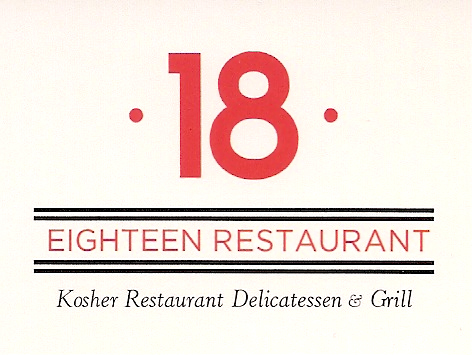 Six Thirteen opened 2 weeks ago at 108 Prospect St. in Stamford, CT, the former location of Kosh. 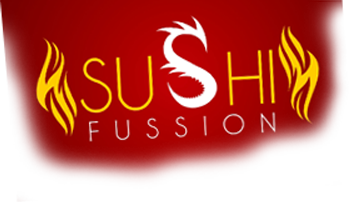 Their menu features such entrees as Braised Beef Short Ribs, Herb Grilled Salmon, and Bone-in Ribeye among other dishes under the OU supervision. The restaurant also offers alcoholic beverages bar, which includes draft beer, wines, hard liquor and a selection of cocktails. They’re currently only open for dinner. 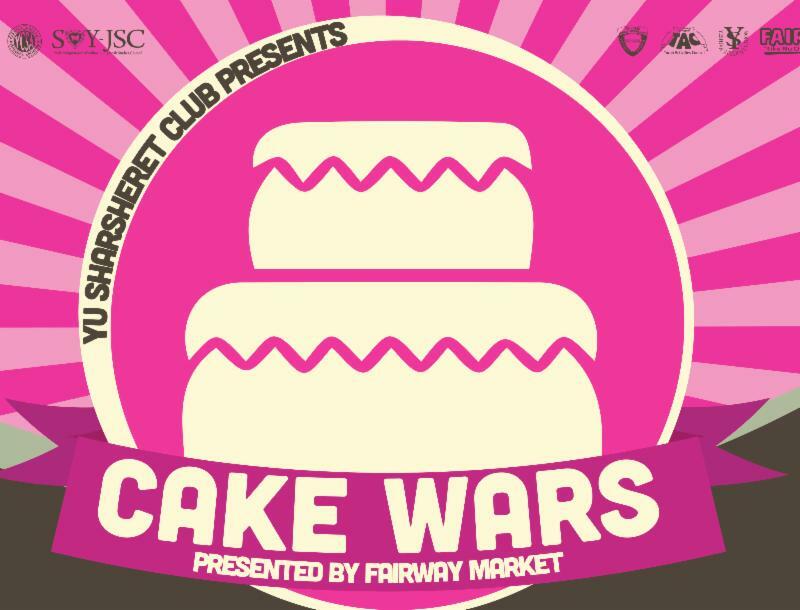 Yeshiva University will be hosting its 3rd Annual Cake Wars competition on Sharsheret Pink Day this evening. Forty teams will compete to decorate cakes within 40 minutes and will judged by a panel of expert food judges, including yours truly and Mauro Castanofrom the hit TLC show Cake Boss. In the past, the event has brought in over 400 students and has been called “one of the best events of the year” and “a co-ed event not to be missed.” After the winner is announced all participants and bystanders will be allowed to cut into the cakes. Cake Wars will be taking place on Yeshiva University’s Wilf Campus located at 500 West 185th Street New York, NY 10033 in Furst Hall room 501. The event is scheduled to start at 8pm and end at 10:30pm. The event is being organized to help raise money and awareness for the organization Sharsheret, a non-profit organization which helps Jewish women with breast cancer. For more information, visit their website: www.sharsheret.org. Tickets are $10pp. 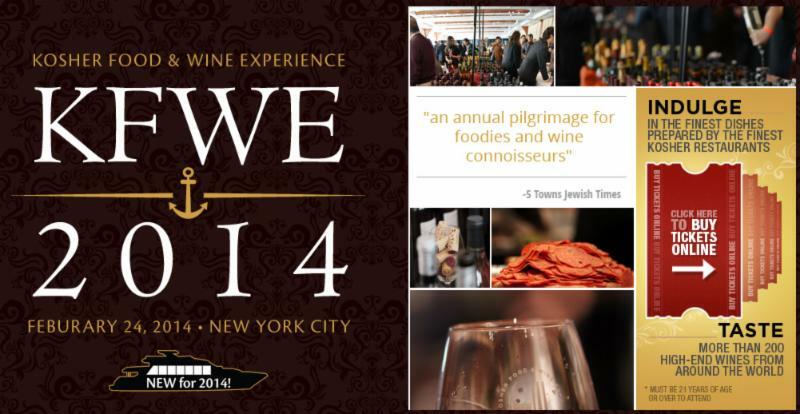 NY Kosher Food & Wine Experience – 188 tickets left! 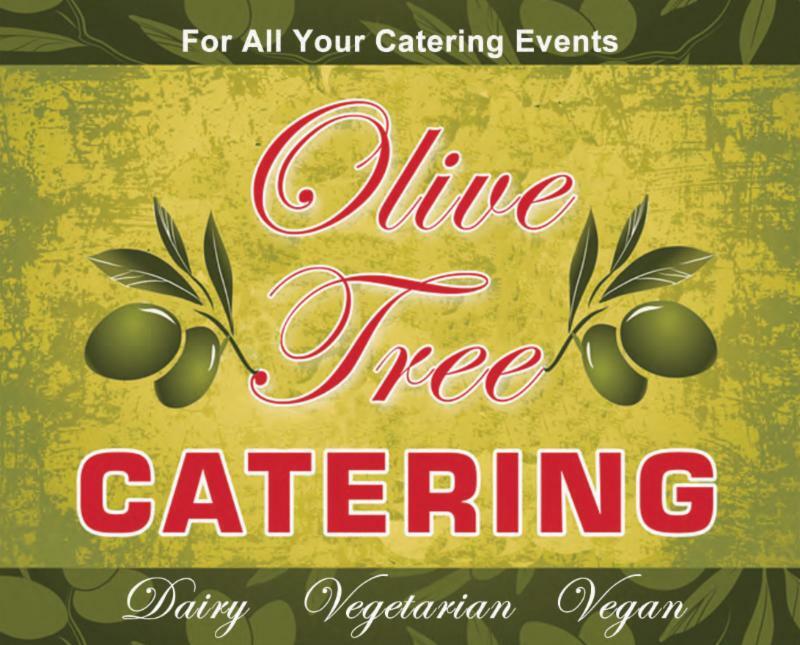 ETC / Gemstone Catering / Glatt A La Carte / Got Cholent? KFWE is the premier kosher food and wine show with events in NY, LA, London and most recently Miami. New this year is the addition of a luxury yacht which will be docked at Pier 60. The Hornblower Hybrid, one of New York’s most modern yachts features two floors and will dazzle with a Dessert Pavilion featuring the largest variety of delectable sweets KFWE has ever offered! 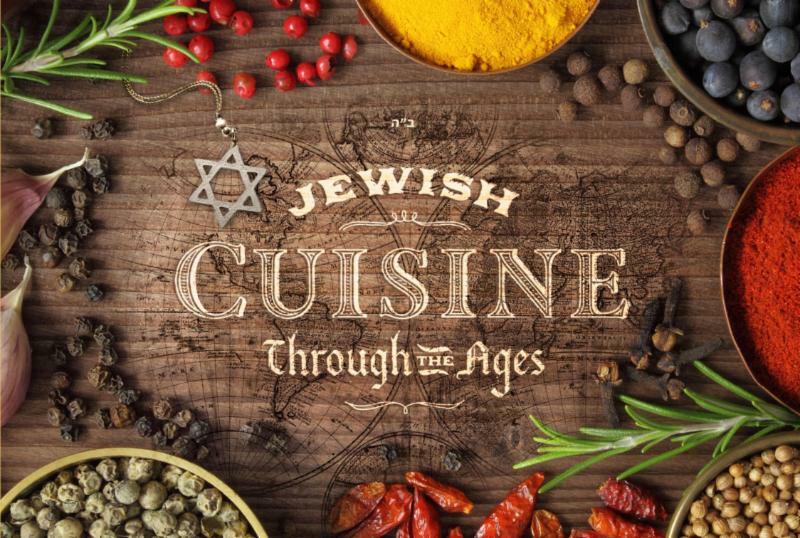 The Jewish Women’s Circle, a non profit organization, will be hosting an upscale and educational event on March 23 at the Omni Hotel in New Haven, Connecticut, titled Jewish Cuisine Through the Ages. In a series of rotating culinary demonstrations, world class international chefs with roots in Italy, Morocco, Persia, France, Syria and Brazil will present the unique tastes and flavors of their home countries while guest will enjoy samples of these exquisite dishes. The evening will close with a presentation from the former White House pastry chef Roland Mesnier who served five Presidential families for over 25 years. For more information and to view the profiles of the featured chefs, please visit website: www.JewishCuisineThroughTheAges.com.